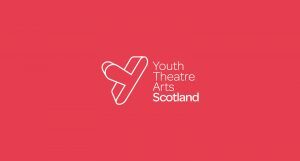 Since the Youth Theatre Arts Scotland launch, email newsletter clicks are up from 15% to 21% and unique website visits are up by 57%. Press coverage was received in the Edinburgh Reporter, the email open rate went up from 31% to 42% and a survey of members revealed that 74% had seen the new logo. 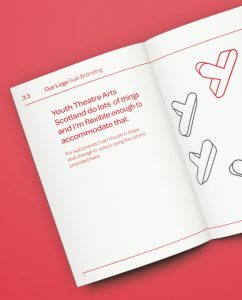 More than 60% agreed that the new name and identity gave a ‘professional’ and ‘dynamic’ impression: key elements of the new brand personality.